Officers are appealing for information after a bike was stolen from a teenage boy in Gosport. 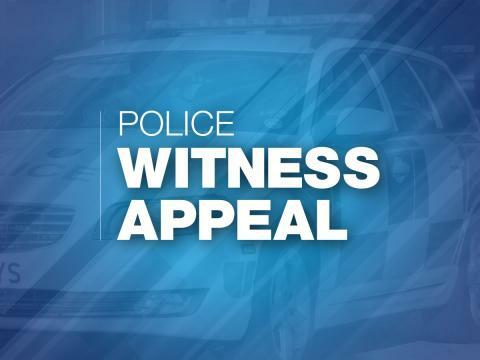 At around 7.30pm on Monday, 4 February the victim, aged 15, was on his push bike by Gosport ferry terminal when a boy tried to take his bike from him. The victim tried to take his bike back and another boy then came out of the ferry terminal and punched the victim. The victim ran off and both boys chased him. There was then an altercation on South Street, outside Ellys Wine Store where the victim was pushed over some signage outside the shop. The victim then fled to Nelsons bar and called the police. The two offenders then made off, one on foot and the other on the stolen bike. Police Staff Investigator Victoria Lovelock, said: “I’d like to speak to any witnesses, including taxi drivers who may have dashcam footage of the incident. “I would also like to speak to anyone who may have been offered a bike by two youths in the area last Monday. Two boys, one aged 16 and one aged 17, from Portsmouth have been arrested on suspicion of robbery. They have been released from custody but remain under investigation. If you have any information, please contact us on 101, quoting reference number 44190042596.